Little Mathematician is the first mathematics story book series that a child will come into contact with. Level 0 board books have been designed to be easily read by children. They lay the foundations and basic mathematical concepts after which the child can move on to higher level books. The high quality illustrations and concise and witty writing, make reading these books fun. Magical Math Tales give a fun mathematical twist to classic tales. With three levels of difficulty that build upon each other by advancing the same themes, children can go from math novice to math star by following the series. 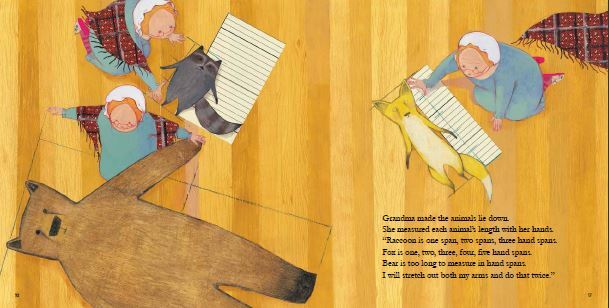 Math concepts are clearly explained both within the story and in additional supplementary pages. Featuring likeable mouse characters each with dilemmas, kids will be able to relate to the combination of humor and whimsiness shown throughout the story. This book helps to develop math understanding. 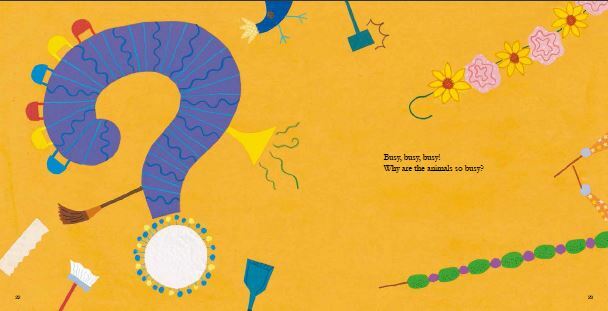 This series connects math to the daily lives of children, offering great stories that incorporate kid-sized dilemmas and satisfying solutions. Named 'Best New Books for the Classroom' by Book Links and winner of the '2014 Moonbeam Children's Book Awards for Juvenile Fiction', these short chapter book mysteries help develop critical-thinking and problem-solving skills.